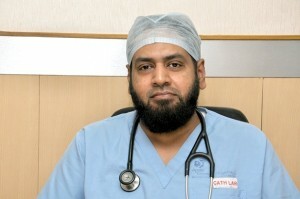 Dr. Aftab A Khan is Senior Interventional Cardiologist and Director Electrophysiology Services at Apollo Gleneagles Hospital in Kolkata. 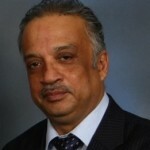 He has been with Apollo since November 2002, prior to which he worked at the Rabindranath Tagore International Institute of Cardiac Sciences in Kolkata for two-and-a-half years. 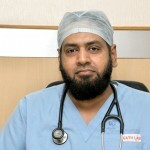 Dr. Aftab Khan is well-qualified, having obtained a DM (Cardiology) superspeciality degree from GS Medical College & KEM Hospital in Mumbai, as well as the DNB (Cardiology) title from the National Board of Examinations, New Delhi. Earlier, he obtained his graduate and postgraduate medical degrees (MBBS and MD) through BJ Medical College & Sassoon General Hospitals in Pune. He has attended a large number of workshops and conferences in India and across the globe, to further his knowledge and skills in his field of specialisation.